Contact OpeMed for expert consultations including design advice, free product demonstrations and a no-obligation quotation. 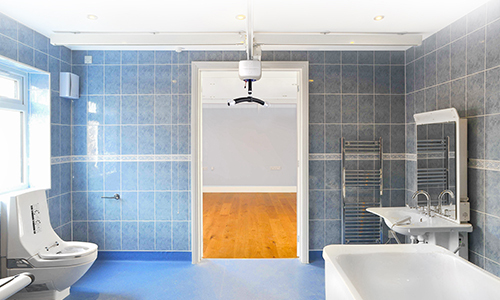 OpeMed specialise in providing cost-effective solutions for your patient transfer, assisted bathing and changing needs. 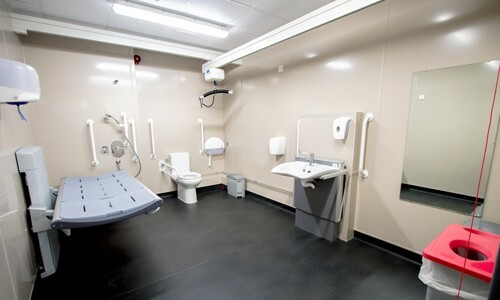 Contact us for products which are installed in the home, school, long-term-care, swimming pool or hospital including Changing Places. Our experienced Product Specialists pride themselves on product knowledge, interaction and innovative products. For hoists, assisted baths, shower trolleys, slings, through-floor lifts please complete our form for a fast response.